Family travel is an investment. You want to get it right and you want your kids to be fully engaged with the experience. So why rely on an algorithm to tell you where to go? 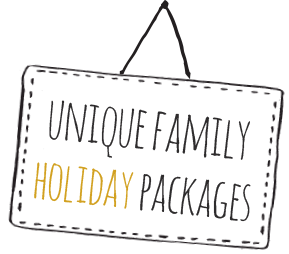 Talk to us at Travel Without Tears and we’ll work with you to create the perfect holiday with kids. Watch our videos, read our stories. 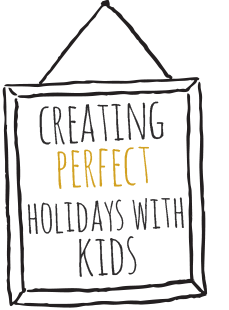 Let us inspire you to plan the perfect holiday with kids. From India to Africa to Australia we’ve got plenty to travel stories to share. We can also help you tap into our network of trusted travel operators, and make your dream holiday a reality. 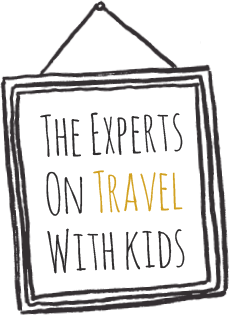 We are the experts on travelling with kids, with a wealth of travel tips to help you plan, prepare and pack. 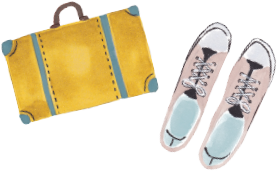 We don’t just tell you how to travel with kids, we tell you why you should travel with your kids. 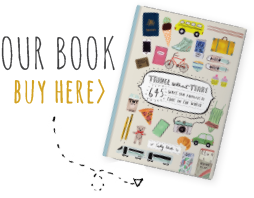 Buy our book or sign up for a regular dose of family travel inspiration. 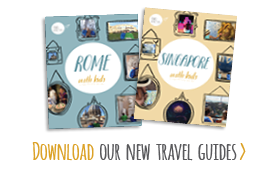 Travelling to Rome or Singapore with kids? Download our essential city guides. Everything you need to know, nothing you don’t. Each guide includes insider tips, a three-day itinerary, where to stay and eat, and essential practical information. 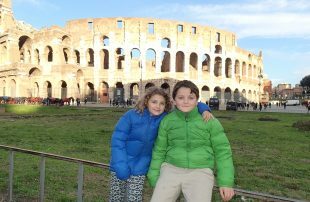 In this video we travel to Rome, one of the best cities in the world for a family adventure. Come with us as we visit the Vatican and St Peter's, step back in time at the Colosseum and learn to make pizza, Roman-style. 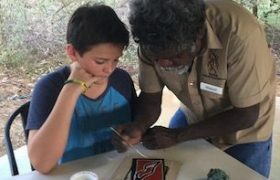 Come with us on an adventure to the Northern Territory where we immerse ourselves in indigenous culture and history, go on safari in Arnhemland and explore ancient and magnificent landscapes in Kakadu and beyond.